Yassin Al-Halabi is a Senior Accountant at Generations For Peace. Yassin’s role includes creating accurate financial reports by following up with debtors and creditors, checking the invoices and other expenses of Generations For Peace, and calculating Government requirements (Social Security and Taxes). Yassin joined the organisation in order to further his work development, his ambitions and also to improve his skills and capabilities. Yassin is from Amman and joined Generations For Peace in March 2014. 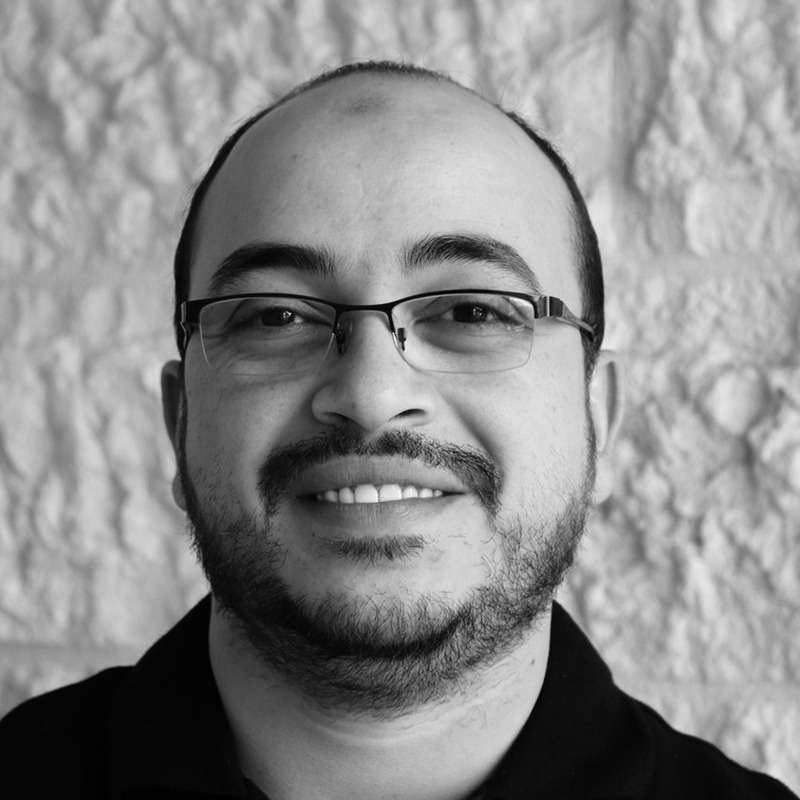 Previously, Yassin worked at the Jewel Al-Yarmouk Bakeries Company and Petra Trading & Investment Company. Yassin’s diverse experiences include working in accounting and bookkeeping as well as in human resources, where he dealt with customers and suppliers, warehousing, stock counting, plus supervision of all orders and auditing. Yassin holds a BA in Finance from the University of Petra, from which he graduated in 2010. In addition, he has completed courses in accounting and financial reporting. During his free time, Yassin enjoys rally racing and playing chess. He has also participated in a number of horse riding and swimming competitions in the past.